Dr. Maria Gholami completed her Doctorate Degree in Pharmacy in Mashhad University of Medical Sciences, Iran. She started her career as an industrial pharmacist in Daroupakhsh Company (Pharmaceutical Factory) and later owned and managed her own pharmacy, while working as a community pharmacist. She moved to Canada in 2002; she is registered with the College of Pharmacists of British Columbia and has been working as a community pharmacist since 2007. Dr. Gholami has been a generous donor and advocate of Music For The Hearts Organization. She has been continuously supporting MFTH since the beginning, putting her full confidence in the organization's cause. Her dedication and contributions toward MFTH have been key in its success over the years. Dr. Mehrtash Amini graduated from medical school in 2003. He worked in Iran for 9 years as an Emergency and Family Physician. He moved to Canada in 2011 and completed his Family Medicine Residency program at University of British Columbia following with two year return of service in a rural hospital and outpatient clinic. He provided a wide variety of services including emergency, surgical, and obstetrical procedures. He is a Member of the College of Family Physicians of Canada. 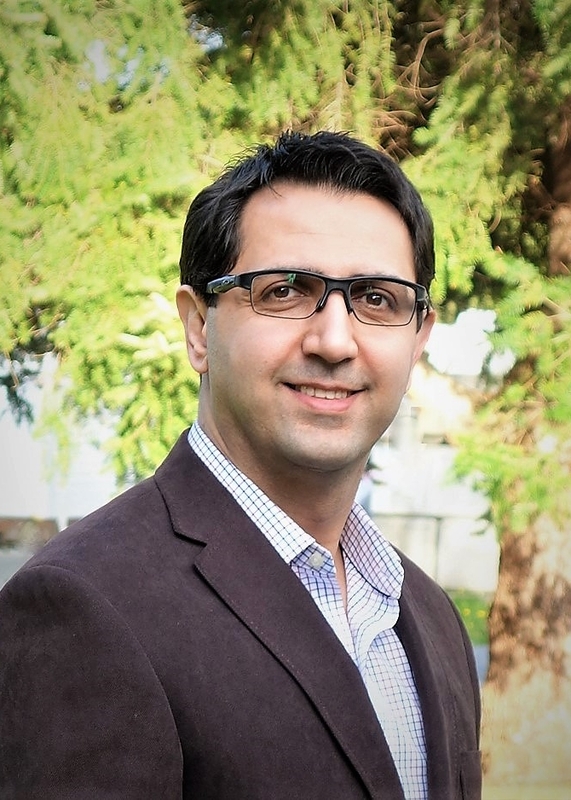 Dr. Amini has been a Physician Lead for the Telehealth Virtual Primary Care Plan of northen Vancouver Island and Clinical Instructor at the Department of Family Medicine of UBC. 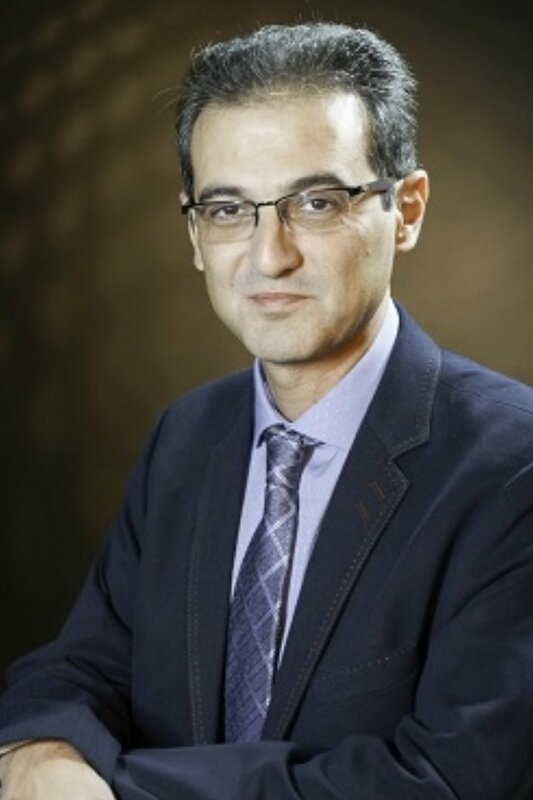 Dr. Hamid Tabassi received his medical degree from Zahedan medical school in Iran and worked as a Family and Emergency Physician for more than 13 years until moving to Canada in 2007. He could apply his passion for medicine in different clinical areas until he completed his Medical Residency program at UBC in 2015 (St. Paul's Hospital). He has practiced as a full time Emergency Physician at Dawson Creek Hospital of Northern B.C. since his graduation two years ago. He is a Certificant of the College of Family Physicians of Canada as well as a Clinical Instructor at the Department of Family Medicine UBC. He is also Certified in Occupational Medicine at University of Alberta in 2015. Dr. Inna Fadyeyeva received her medical degree from Kiev State Medical University, Ukraine and completed her Family Medicine Residency program at University of British Columbia. With a passion for Dermatology, Dr. Fadyeyeva has also completed the Cardiff Diploma Program in Practical Dermatology from the UK. She is a Certificant of the College of Family Physicians of Canada and a Member of the North Shore Division of Family Physicians. Dr. Fadyeyeva provides Primary Dermatology services and is very passionate about skin care. She is a Clinical Instructor at the Department of Family Medicine UBC and enjoys teaching future generations of Family Physicians. Established in 1978, Westwood Honda has grown to become a premier Honda dealer in the Lower Mainland region. Throughout our history we have strived to achieve the best possible customer experience through top-notch repair and maintenance work, deep industry knowledge and a commitment to our community. We offer one of BC's largest selections of Certified Honda Vehicles and we are the largest seller of used electric vehicles in Canada. Count on our furnace service in Coquitlam to take care of your maintenance and installation needs. Each of our technicians is licensed, bonded and insured, and all our work comes with a one-year warranty. At the time of service, our technicians will apply a sticker to your appliance so that you can easily track the length of your warranty. Green Family Wellness Center is a naturopathy office and skincare/laser clinic to help you elevate and improve your wellbeing level and beauty by safe, advanced and scientific treatments. Aesthetic procedures are more in demand than ever today, with both male and female patients actively seeking out safe and effective treatment solutions for their cosmetic concerns. The ubiquity of anti-aging treatments in the cosmetic practice is unparalleled, with a multitude of techniques and energy-based modalities currently being used to address the gamut of cosmetic indications including: wrinkles and fine lines, hyperpigmentation, solar lentigines, ephelides, melasma, telangiectasias, diffuse blotchy erythema, increased pore size, uneven skin texture, as well as cellulite, circumferential reduction and hair removal, among other indications. Integrative & Naturopathy Medicine consider all aspects of patient health condition, finding root cause(s) and using variety of treatment tools to improve patient’s health level. At Total Eye Care Centre Optometry, our staff is friendly and professional. Our commitment is to provide exceptional customer service to all of our lower main land patients. We take pride in our personalized care and strive to spend the necessary time with each patient to ensure a comfortable experience. We will do our best to accommodate your busy schedule by finding appointment times that meet your needs. Our knowledgeable staff at Total Eye Care Centre Optometry will work with you to help you understand your vision insurance coverage and provide financial alternatives to ensure you get the best vision care possible. We know that you have a choice when it comes to Coquitlam optometry, so we strive to provide comprehensive eye exams, a great selection of glasses, Contact Lenses and personalized care. Come in today to meet our staff in Coquitlam and make an appointment. Family owned and operated by brothers Fred and Farrokh Soofi since 2001, Pasta Polo is a local legend! Renowned for its freshly made organic pasta, brick oven pizza, and signature Italian favorites. Pasta Polo has a rich history of supporting local non-profits, community groups and special events and has sponsored MFTH from the beginning. Jamila’s Kitchen is a dream born from the mind and heart of Jamila, a passionate chef of Afghan descent. By combining ethnic foods from the Indian subcontinent, Afghanistan, Greek and indo-Chinese, she created Jamila’s Kitchen & Gill and merged it with Pizza Island & Indian Spice as a hub for diverse cultures to always feel great, which also integrates local and organic foods into the menu; we love to serve our community. 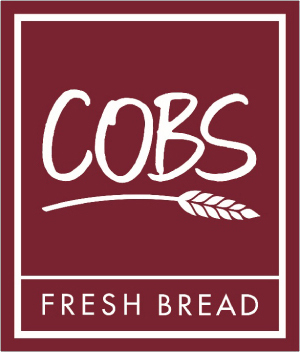 COBS Bread Sunwood Square has been an active part of Coquitlam’s community since 2007. 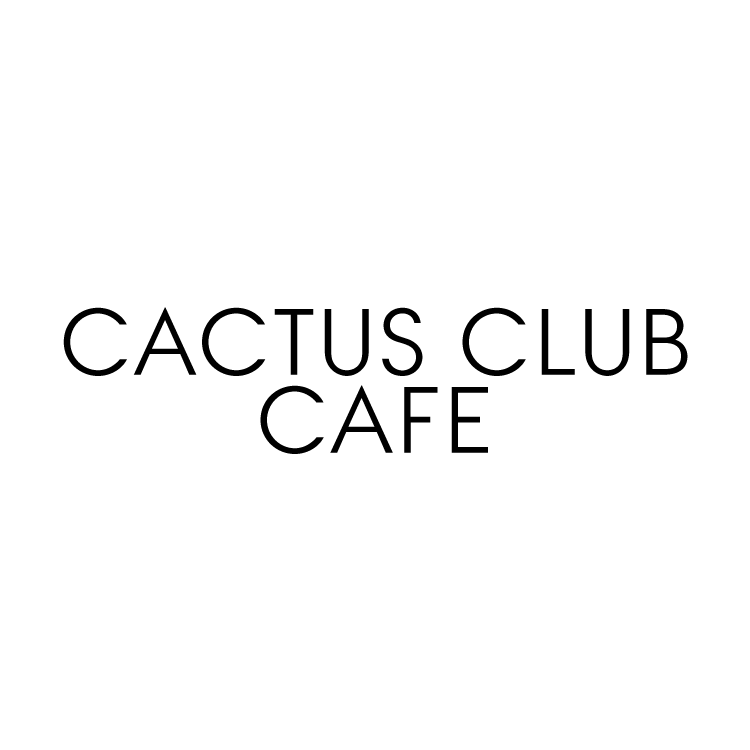 It is locally owned and operated by a community member, Ryan Klassen. The bakery also daily donates End of Day Giving product to many local charities. Menchie's yogurt is made exclusively with our own custom blend of flavours that you won't find anywhere else. We strive to offer something for every guest and pride ourselves on using only the highest quality ingredients. Our frozen yogurt is a good source of calcium as it is made with fresh milk from our Canadian dairy. Our product line boasts gluten-free, vegan, and no high fructose corn syrup options and we strive to use natural flavours including real cake, cookies, spices, fruits and nuts. Enjoy! 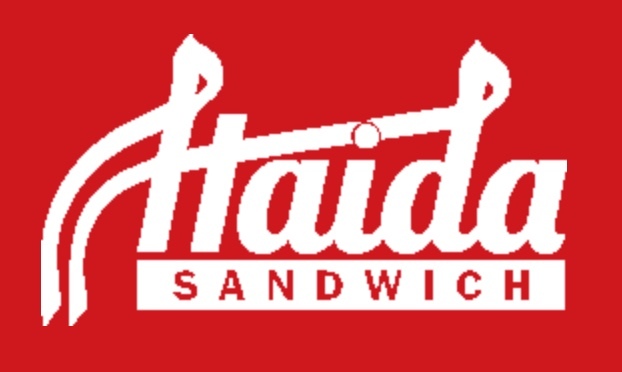 Haida Sandwich is committed to bringing an amazing sandwich experience for everyone to enjoy. Our restaurant features a variety of delicious appetizers, cold-cut and oven-roasted sandwiches, as well as mouth-watering pizzas. At Haida Sandwich, we continuously strive to provide both freshness and quality. We encourage you to try your first bite — it will make you want more! Always cooked and prepared to perfection at Freshslice Pizza, our employees take the utmost care and pride in providing you with delicious and healthy pizza. Striving to be again and again the premier pizza choice, proven through consecutively winning the Consumers’ Choice Award for Business Excellence. Not only do we offer pizza by the slice, but we also have whole pizzas available for delivery, pickup, or try our Take ‘N’ Bake option. 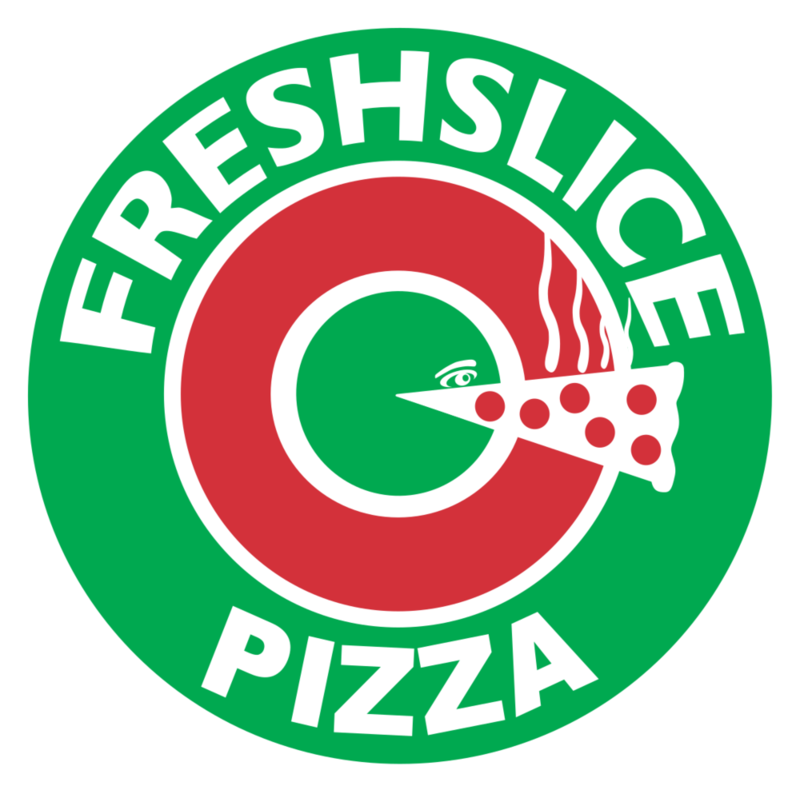 Freshslice Pizza is conveniently located on Newport Drive off Ioco Road in the neighborhood of Port Moody. We are situated in Newport Village right next to Inlet Seafoods Ltd., with nearby coffee shops, financial institutions, and local shops. The next time you are looking for pizza nearby in Port Moody, we’d be happy to serve you in person, over the phone or order pizza online now! 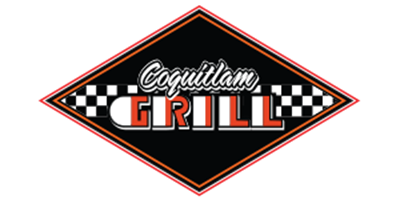 At the Coquitlam Grill, our interest is in serving up a little taste of home with our mouth-watering home cooked food. Our restaurant is a place where you can relax and take it easy rather than worrying about which fork is which. Our selection of 20 different kinds of beer might help you relax too! If you love breakfast but mornings are not your friend, never fear for we serve our extensive breakfast menu all day long. Check out Coquitlam Grill's tasty restaurant menu for comfort food just like Mom used to make. We also have a wonderful take out menu as well! We also have Senior Specials, come in for details! Our Mission: Every Guest Leaves Happy™. 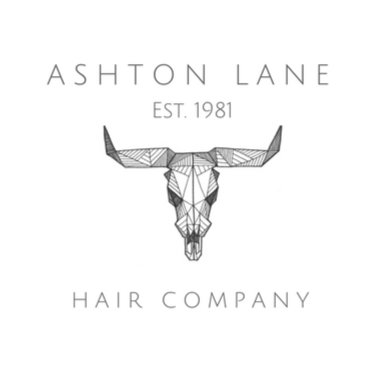 Ashton Lane Hair Company creates more than just beautiful hair; we create a luxurious and all natural salon experience using world class products. We strive to promote a holistic and green lifestyle to help reshape our community into an environmentally stable society. 20 years in Canada, The Body Shop has built an impressive portfolio of over 1000 products. Our naturally inspired solutions for skin and hair care, as well as an extensive make-up collection. All developed with the objective of helping you feel good about yourself from head to toe. A leading entertainment and media company, Cineplex (TSX:CGX) is a top-tier Canadian brand that operates in the Film Entertainment and Content, Amusement and Leisure, and Media sectors. As Canada’s largest and most innovative film exhibitor, Cineplex welcomes 75 million guests annually through its circuit of 163 theatres across the country.